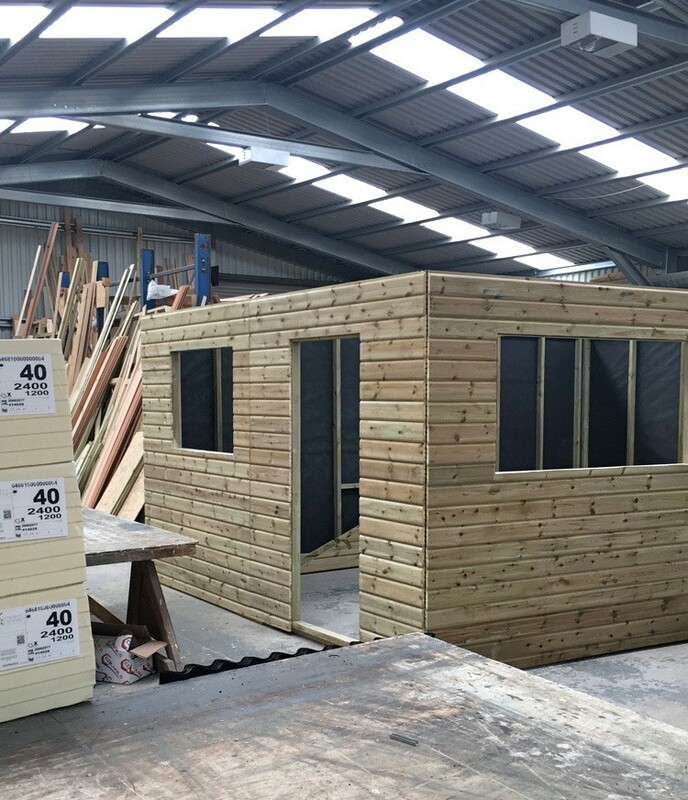 Please see details below for some of our display buildings. 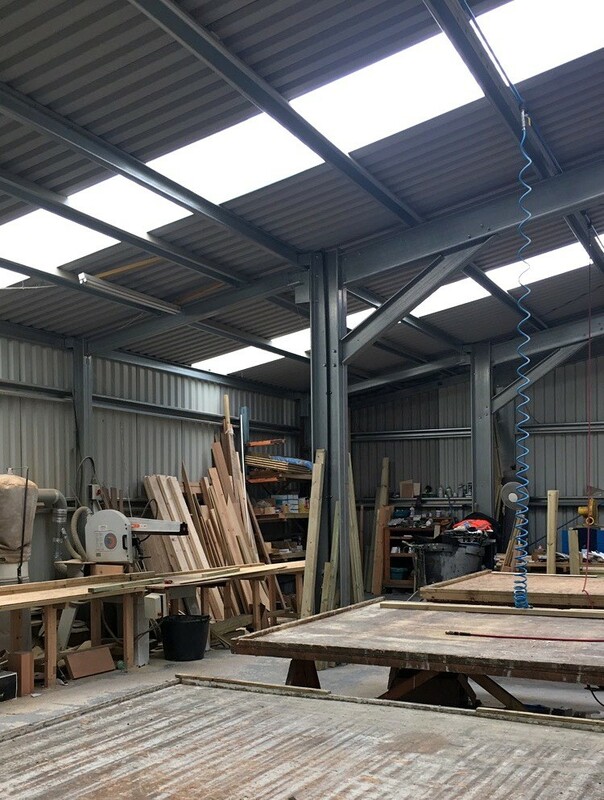 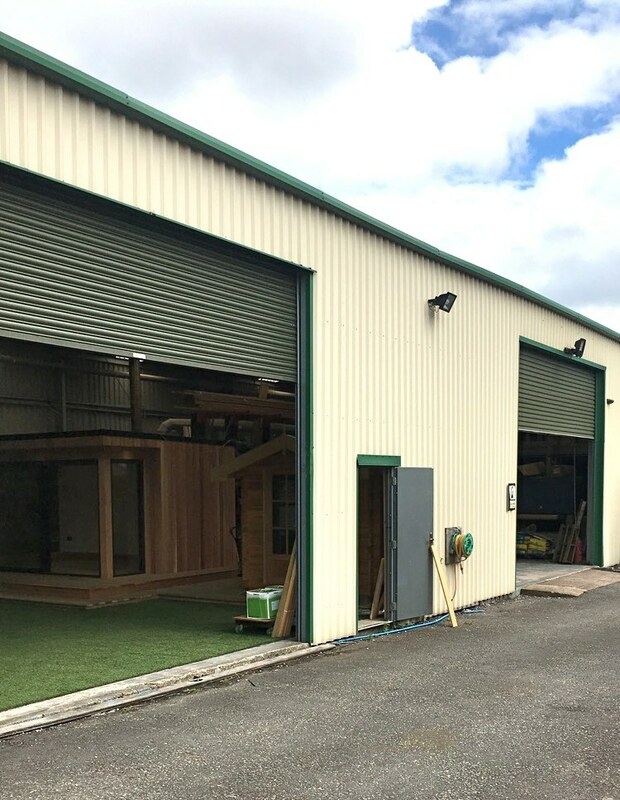 We have more buildings on display in our showroom, so why not come along to visit to see our range? 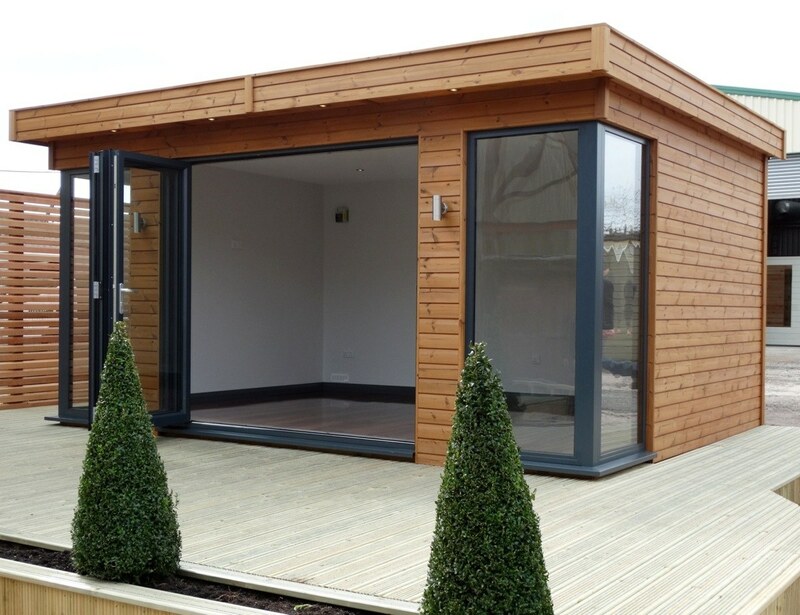 4.8m x 3.6m Contemporary Garden Room constructed in 18mm Thermowood secret nail cladding featuring an Aluminium 3 door bi-fold system, 2x Aluminium corner windows, 28mm double glazing, fully insulated including a board and plaster finish, laminate flooring, electrics and external EPDM Rubber roof. 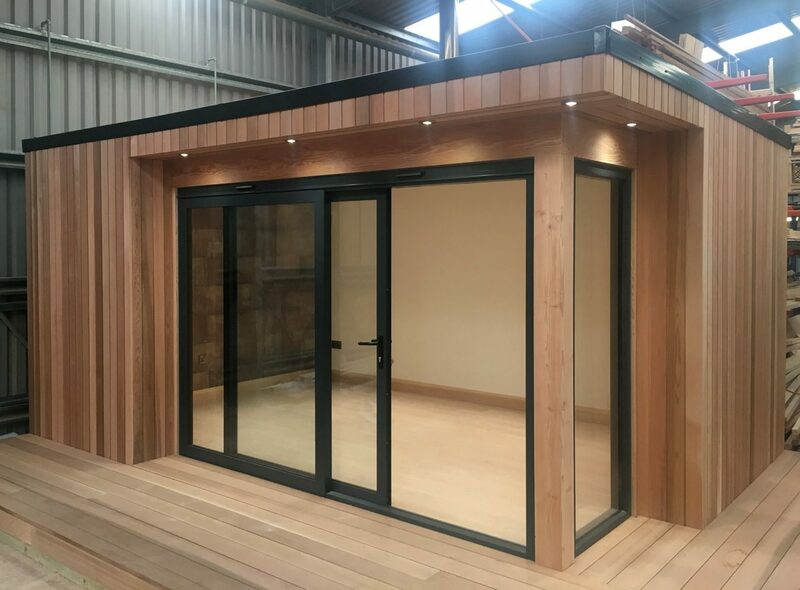 5m x 3.5m Contemporary Garden Room constructed in 18mm Cedar secret nail cladding featuring an Aluminium gliding door, 28mm double glazing, fully insulated including a board and plaster finish, laminate flooring, electrics and external EPDM Rubber roof. 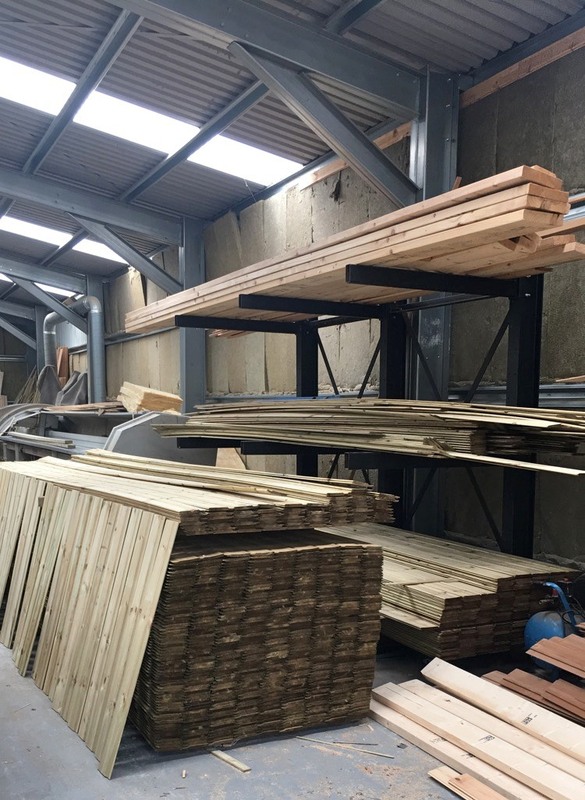 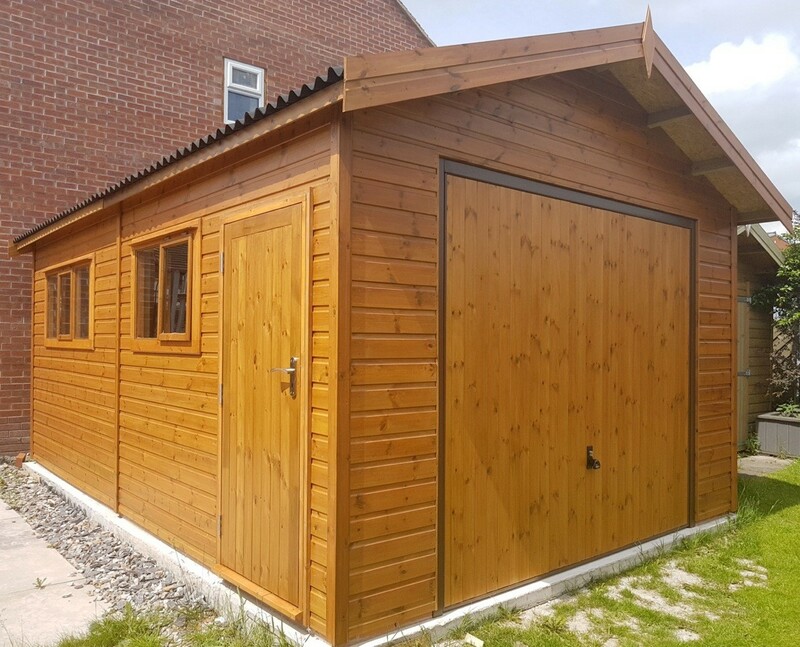 12ft x 16ft Garage constructed in 15mm Tanalised Shiplap featuring an 8ft wide up and over in filled garage door, 1x 3 pane window, 1x 2 pane window, Onduline roofing, joinery made single door, internal vapour barrier to walls and external treatment. 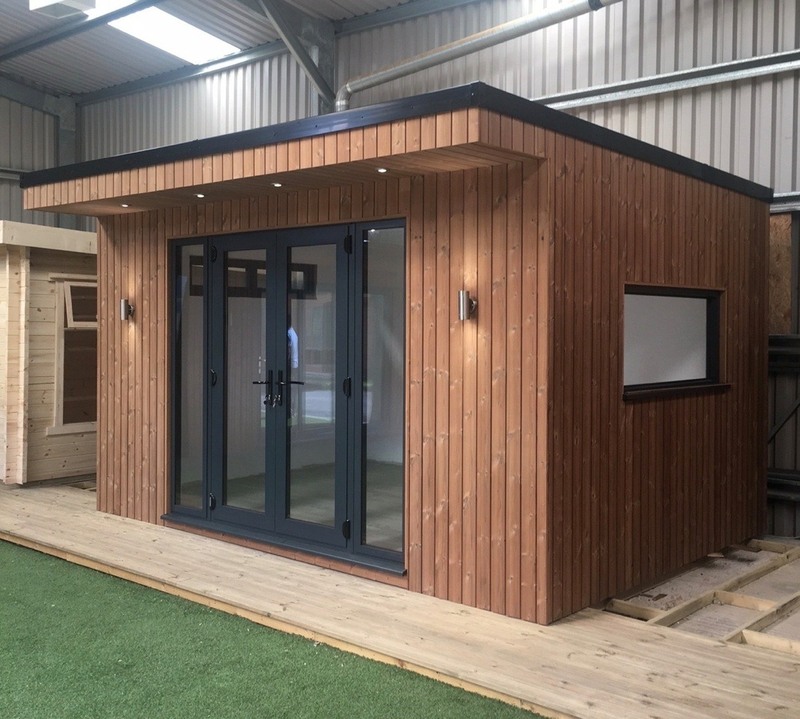 4.2m x 3.0m Contemporary Garden Room constructed in 18mm Thermowood secret nail cladding featuring Aluminium double doors and windows, 28mm double glazing, fully insulated including a board and plaster finish, laminate flooring, electrics and external EPDM Rubber roof. 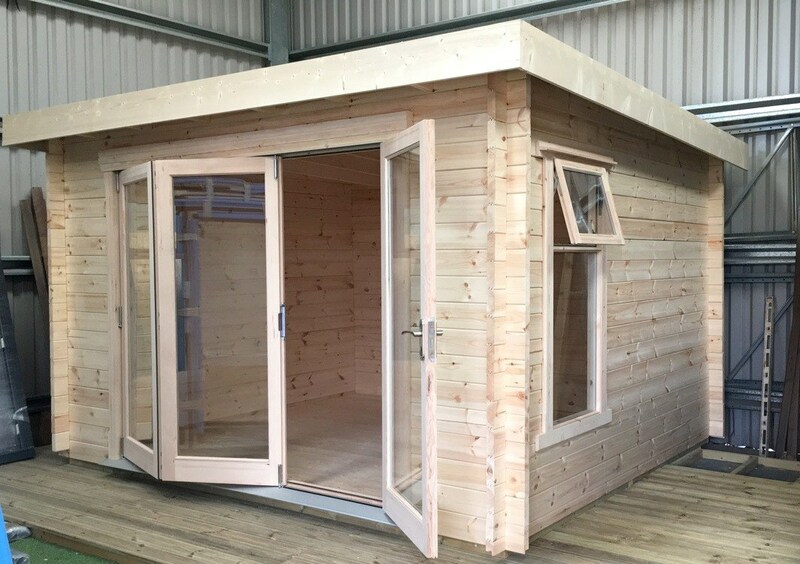 3.6m x 3.0m Pent Log Cabin constructed in 44mm Redwood including a 3 door bi-fold system and EPDM Rubber roof. 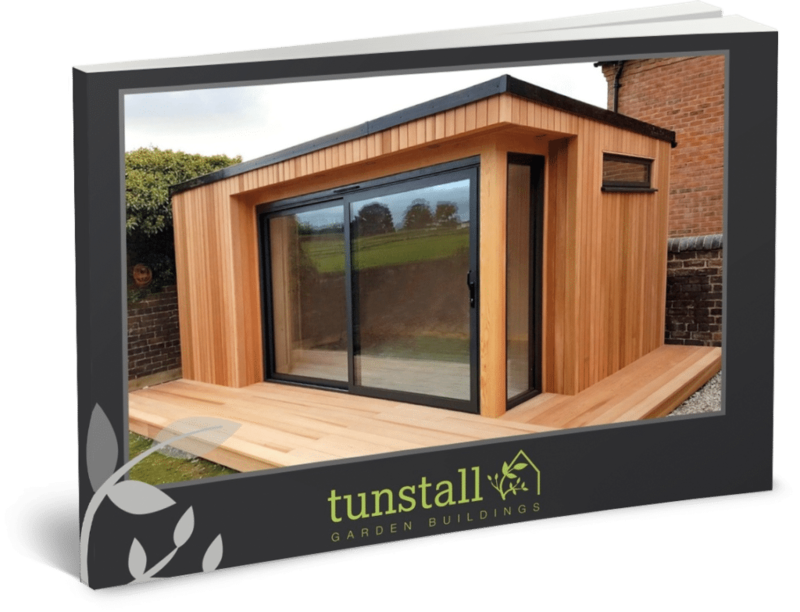 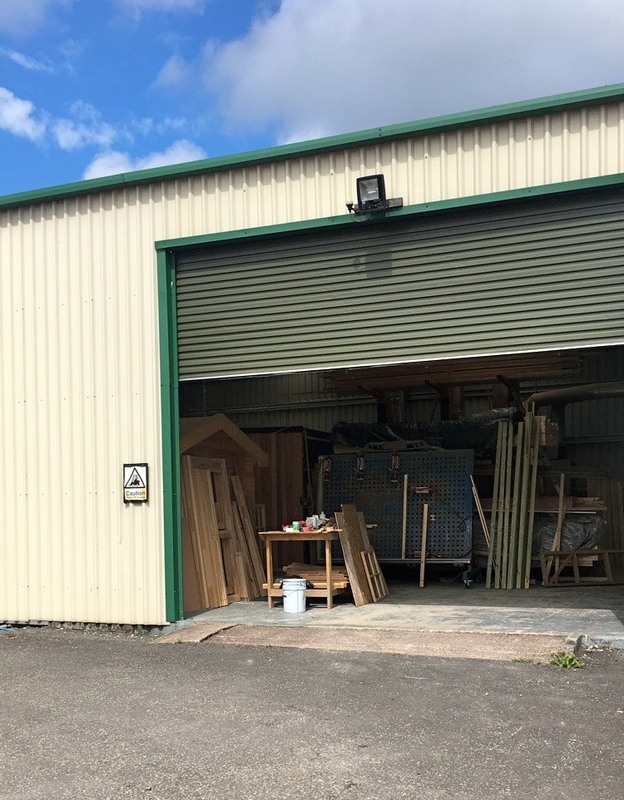 Pop along to our showroom in Tunstall, Stoke-on-Trent, and view our range of Garden Offices, Summerhouses, Log Cabins and much more.